Porcelain veneers are durable, thin pieces of porcelain used to create a natural looking set of teeth. It also enhances the teeth’s shape, size, strength and color. 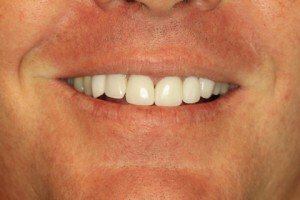 Most people are challenged by unpleasant gaps and slightly crooked teeth, which can corrected with our top quality porcelain veneers. 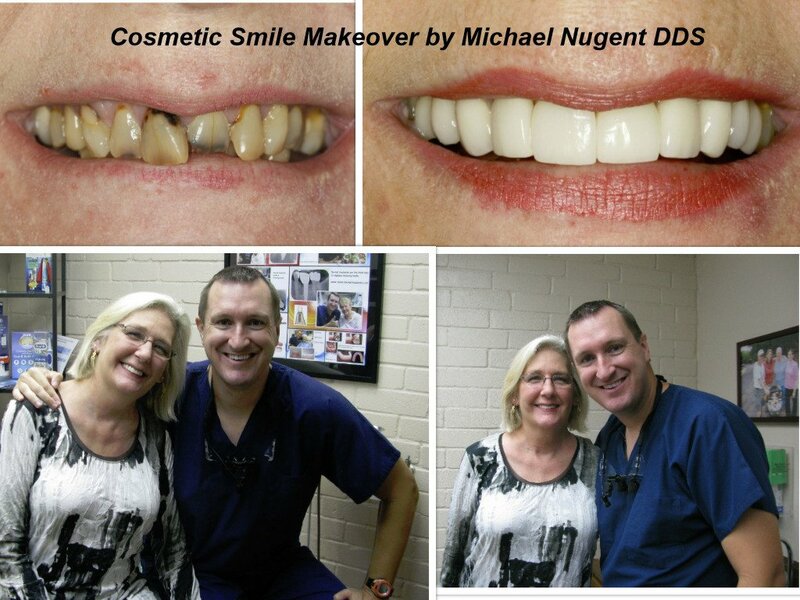 When it comes to getting a striking smile transformation, come see why Dr. Nugent is a leader in cosmetic dentistry. 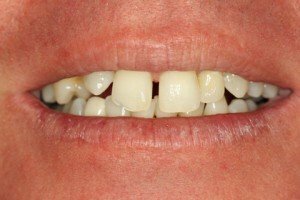 In addition to the popularly known uses of porcelain veneers, our professionally created porcelain veneers accurately fixes: stained, discolored, yellow teeth, cracked, crooked teeth, a tooth that appears too small, and unattractive gaps. On your first consultation, Dr. Nugent examines your teeth and afterwards have a discussion with you on smile options . Feel free to tell him what you want and expect, in order for him to come up with a perfect plan for you. To give you the best services our dental facility offers, external digital photos ( of your teeth) with imaging software, will be uploaded to the computer. If needed, Dr. Nugent may take X-rays, and make an impression of your teeth with a wax model. This wax model will be used to sculpt your new teeth. Also note that you can make changes to the wax model to your satisfaction. You will have a part in picking the color and shade of you new teeth. When preparing the veneers Dr. Nugent uses high-quality “e.max” porcelain veneers. 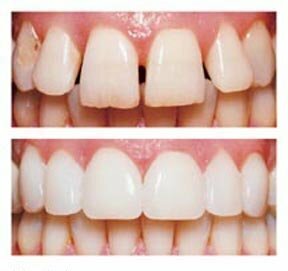 In some cases he may use minimal prep veneers, because even the thinnest veneers can appear bulky. Hence to prepare your teeth , they may need to be shaved down a bit. Once your permanent veneers are ready, Dr. Nugent removes the temporary veneers and replaces it with the permanent veneers. Dr. Nugent will also make any needed adjustments pointed out by the patient, and if the patient is totally satisfied with the veneers, they will finally be cemented in place. 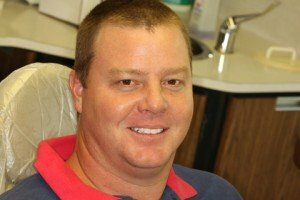 After the porcelain veneers are sealed, our patients always leave the office not only with a brand new smile, but with confidence and a new outlook on life. Its amazing what a new smile can do to you! Don’t just received smiles, give amazing smiles too! Pay us a visit now! Call us at 713-941-8261 today. See how a cosmetic dentist can changer you life. Our office is located at 3421 Burke Rd Ste A, Pasadena, Texas 77504.